With the holiday season approaching I will admit to getting in the spirit and spending some time and hard earned dollars on one of my favourite games of risk: online shopping. So what have I purchased lately? 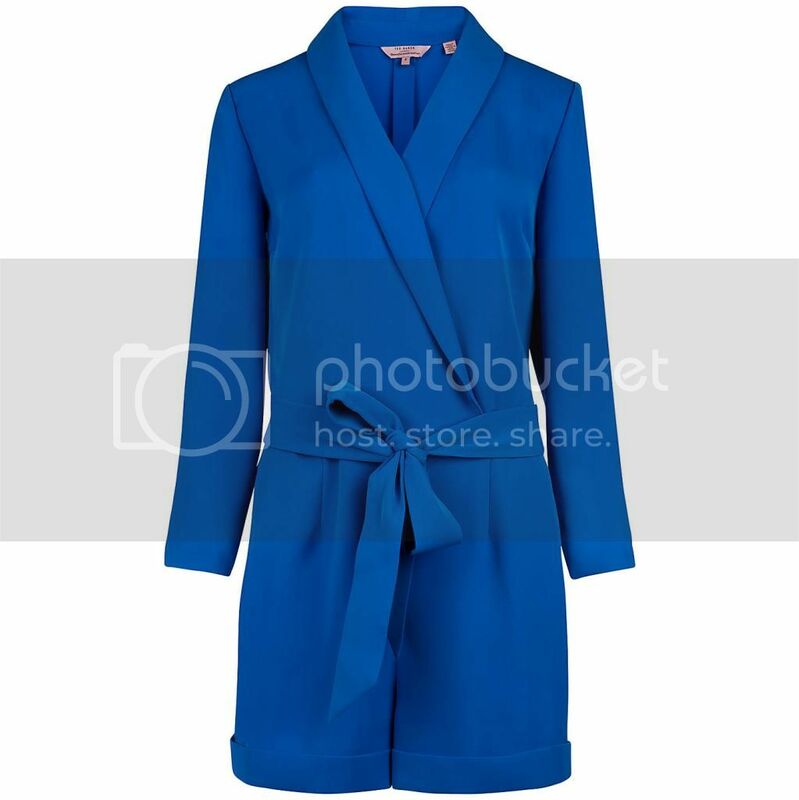 To start with - this gorgeous Ted Baker Playsuit. I spotted this a few months ago and deliberated over it for a long, long time until I took the plunge and bought it from House of Fraser and I'm so glad I did! I'm yet to find the right occasion to wear it but have a few lined up and honestly can't wait to take this baby for a spin. 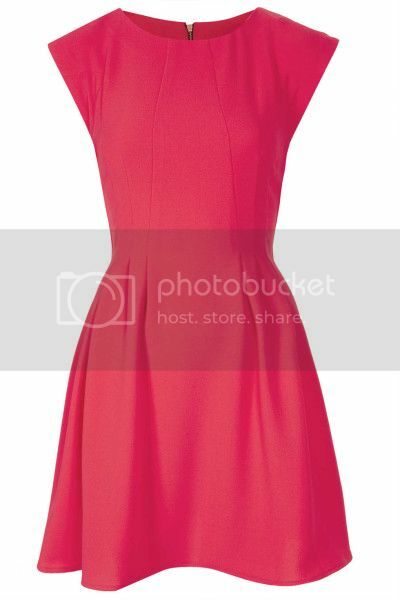 The next item I purchased is this pink crepe dress (which I am still waiting to get in the mail - not happy Topshop!). 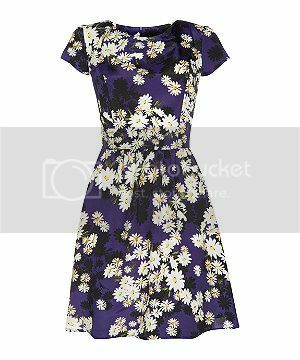 I think this is going to be a great, wearable dress for summer and plan on wearing it with wedges and some chunky jewellery. It's simply and classic and actually comes in a bunch of different colours if you're interested in getting your own - I've spotted green, cobalt, red, and black to name a few. 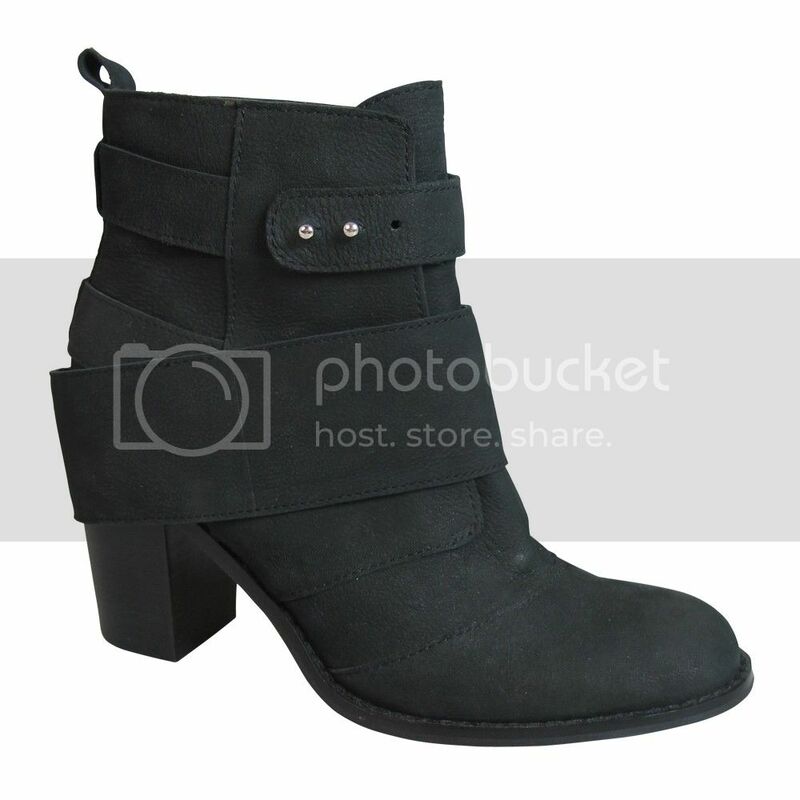 Ok so I didn't buy these ones but this is what the Boyfriend is getting me for Christmas so I've got some black ankle boots for the UK in February. These are form the Wittner sale page and I love the fact they are just a little different to a lot of the boots I've seen around. The large band around them can be completely removed so you can wear them in different ways too. I can't wait for our trip to roll around to sport them with black skinnies, a leather jacket and scarf. I saw this black and blue cap sleeve daisy print dress on sale on the New Look website for $11 and figured it was probably worth the *huge* expense. In summer I'm going to belt it up and pair it with gladiators and in winter it will be perfect with tights and my ankle boots. 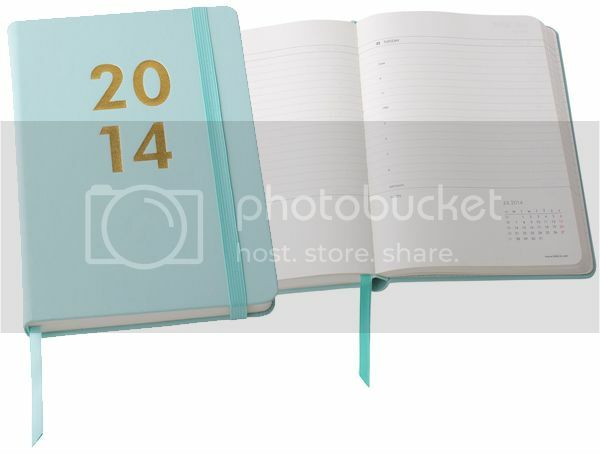 Finally, I got myself a new dairy as Kikki K sent me a $10 off voucher. As I'm turning 30 in February I decided to go for something cute but crown up and this was what I chose...Merry Christmas to me! Have you made any Christmas purchases or yourself? I'd love to know if you have - leave me a comment below. I love all these treats!! Good shopping! I am addicted to online shopping. It starts out as online window shopping as a way to kill the hours of couch time resting, and them inevitably leads to purchases of things I will rarely get chance to wear!